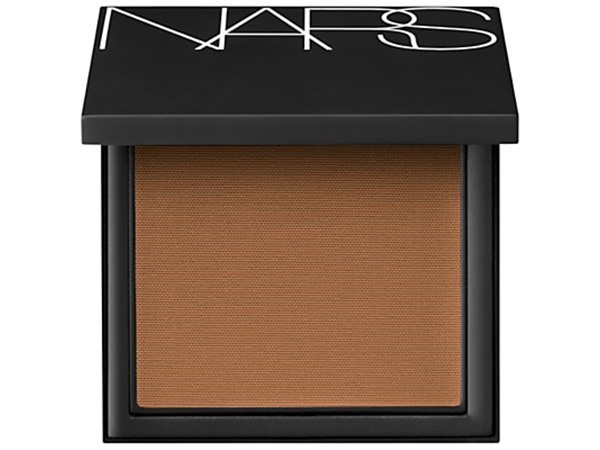 How many stars do you give Sheer Glow Foundation by Nars? 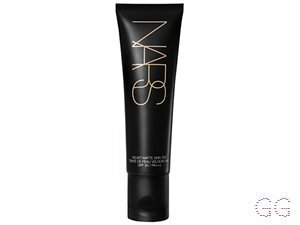 Nars Sheer Glow Foundation is available to buy at Fabled, Space NK, lookfantastic, John Lewis, Cult Beauty, ASOS, Debenhams, and Feelunique. 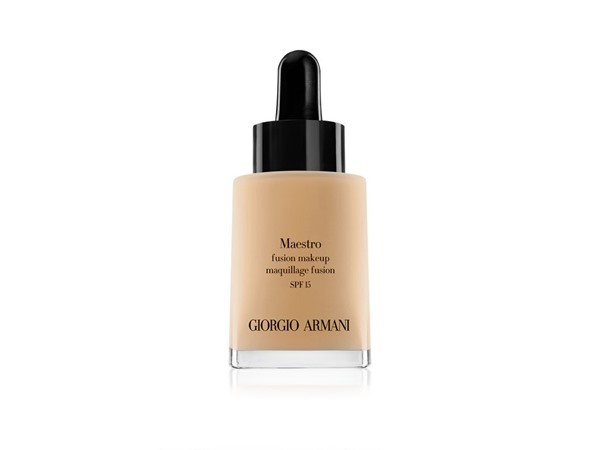 A glowing, satin-finish foundation with sheer and buildable coverage. 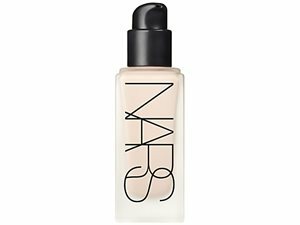 Replete with skincare benefits and the Nars Complexion Brightening Formula, skin is hydrated, more luminous, softer and smoother. I am in my late 20's/early 30's with dry, light tone skin and blue eyes. My hair is light brown, dry with normal texture. I managed to cover up a nasty spot and this leaves a flawless fiinish. I was actually given this by my daughter who got the wrong shade and i love it. Amazing and will buy this from now on. Perfect as i am a make up artist. I am in my mid 30's with combination, light tone skin and unknown eyes. My hair is unknown, unknown with unknown texture. GlamGeekClaire, MakeUpGeek and Ashli and 4 others like this. I absolutely love this foundation. I usually go for something that doesnt hurt my pocket so i usually use drugstore stuff. This was on sale which was the only reason i bought it. Love how it gives me the coverage i need. I can build up on it but i rarely do. I am in my late 20's/early 30's with normal, tanned tone skin and brown eyes. My hair is medium brown, asian with normal texture. nikola300 and jasminedaisy like this. While this is a good foundation, there are plenty of high-street foundations which go on more smoothly, blend better and last longer (shout-out to loreal pro-glow). 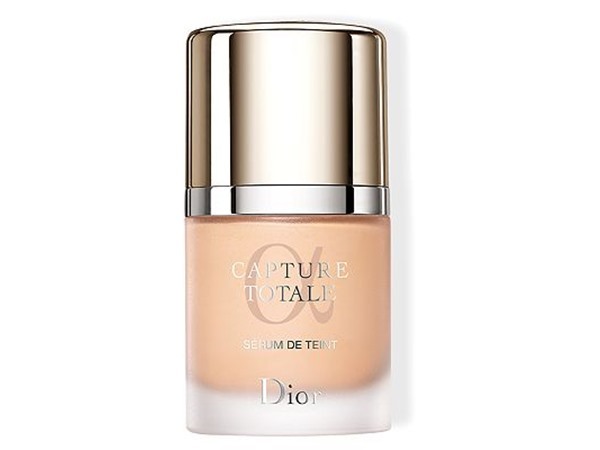 I find this foundation, with and without a primer, tends to dry up and flake around the base of my nose - which is oily not dry  - after only a few hours of wear. Amestarz and Brooke500 like this. 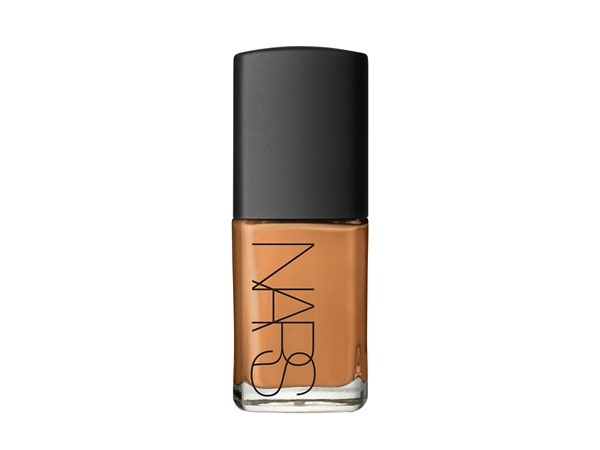 I’m a real fan of Nars complexion cosmetics and this is a great one. The name confuses me into thinking it wasn’t a foundation for me but I don’t actually find it particularly sheer or glowing. 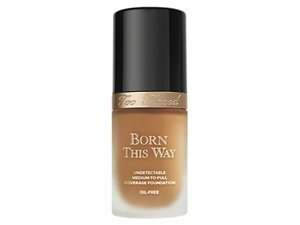 It has a natural demi matte finish and great coverage, which is light, easy to apply and blend and lasts well all day with no fading. I find it blurs my pores and there is a pretty wide ranging shade selection. I need a very fair neural shade with the tiniest hint of pink and ‘monc blanc’ is my perfect shade. I set with a light covering of Coty airspun powder and I can trust that it’s going to look great the whole time I am wearing it. Doesn’t crease or settle into fine lines, I don’t find that it oxideses at all on my skin and I’m generally very impressed. My only complaint is that it doesn’t have a pump and with the price I really don’t feel that I should have to pay extra for one! I am in my mid 30's with normal, light tone skin and blue eyes. My hair is blonde, processed with coarse texture. GlamGeekClaire and DieArez like this. I am in my late teens with combination, fair tone skin and unknown eyes. My hair is unknown, unknown with unknown texture. MakeUpGeek and Lickle-Boo like this. I bought this as I always saw it on you tube and drug store foundations were just sinking in to my skin and disappearing, not this sheer glow it makes me look like I have a natural glow it feel lightweight and lively on the skin and my mother and sisters are always pinching it for them selves too. It's well worth the money. Wish it came of a pump though. I am in my late teens/early 20's with combination, fair tone skin and unknown eyes. My hair is unknown, unknown with unknown texture. I first decided to try this after normal drugstore foundations weren’t making me happy. My sister recommended this foundation and I’m glad she did! It’s coverage is amazing even on my dry patches. 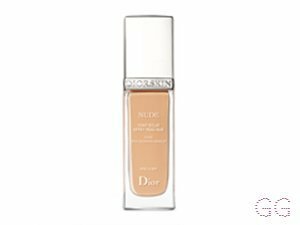 The price isn’t bad for the amount you get in the bottle I also love this foundation because it can be applied with your fingers! Which I much prefer as I feel that you waste product using brushes etc. I’d definitely buy again! The match to my skin is perfect too! I am in my late teens/early 20's with dry, light tone skin and unknown eyes. My hair is unknown, unknown with unknown texture. GlamGeekClaire and Amestarz like this. I am in my late teens/early 20's with acne/problem, medium tone skin and unknown eyes. My hair is unknown, unknown with unknown texture. MakeUpGeek, Frantastic91 and Amestarz and 2 others like this. I am in my late 30's/early 40's with combination, fair tone skin and unknown eyes. My hair is unknown, unknown with unknown texture. Great coverage, very glowy. Would recommend to spend more on a great quality foundation like this. I am in my late teens/early 20's with normal, fair tone skin and unknown eyes. My hair is unknown, unknown with unknown texture. MakeUpGeek, Lickle-Boo and Cassiej like this. I had high hopes for this foundation being a huge fan of nars luminous weightless foundation, but sadly though it looks lovely when first applied as soon as I get a little warm it completely disintegrates on my skin, within a couple of hours on a warm day it had completely melted off! Thinking this may be great with someone who has dry skin but sadly not the best for combination/oily skin types. I am in my mid 20's with combination, fair tone skin and green eyes. My hair is dark brown, processed with fine texture. MakeUpGeek, Peapea and Amestarz and 1 others like this. This gives me a sheer glow all over just like promised! I do have to prep my face up with a good cleanser and moisturiser ( primer isn’t even needed!) Using the real techniques face brush, I am left with an amazing blended base buffed to perfection. It lasts allll day ( I tested it for 9 hours and it had hardlyyy budged -just slightly around my forehead but that was bound to happen as I get oily around there) It’s hydrating for my dry skin and makes my skin feel so much better. For someone with dry/oily skin this is the perfect foundation , it’s worth the £33-just wish it was a bigger bottle! Where have I been that I am new to this foundation now? Its amazing! I have normal skin which can veer slightly oily or dry at different times (helpful!). 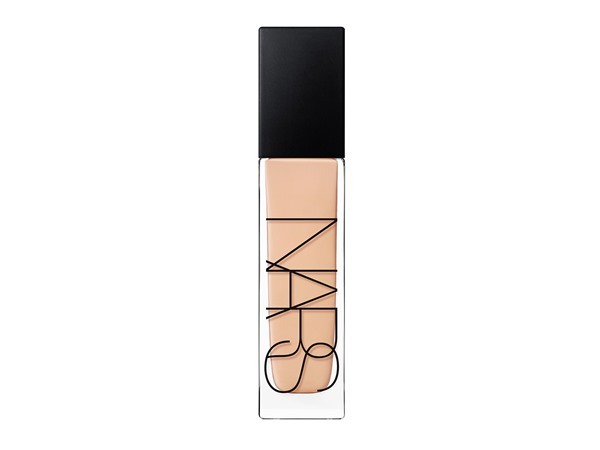 Nars Sheer glow works no matter what. It goes on easily and buffs in perfectly. It has a very natural finish and lasts all day. I feel it is medium coverage but could be built up to almost full but also mixed with a drop of oil or moisturiser it works brilliant for a sheer coverage. Its comes in a great shade range too. It doesn't come with a pump which is annoying but I definitely recommend buying one for £3. I am in my late teens/early 20's with dry, light tone skin and brown eyes. My hair is black, normal with normal texture. One of the best foundation I have ever tried, it gives such a natural dewy looking flawless finish, leaves you with a glowing complexion. The coverage is amazing and I am in love with this product I will definitely be repurchasing this foundation. I am in my late teens with normal, fair tone skin and blue eyes. My hair is medium brown, normal with normal texture. FAKE TAN USERS - READ! AMAZING. I absolutely love this foundation, I wear the shade Punjab when I have a tan, it looks amazing! I could go one shade darker, but I like Punjab as I can make it darker with my foundation without it still being too noticeably light. Highly recommend! I am in my late teens/early 20's with normal, tanned tone skin and blue eyes. My hair is medium brown, dry with normal texture. I am in my mid 20's with normal, olive tone skin and brown eyes. My hair is medium brown, normal with normal texture. Always makes my face look flawless, love it. So many shades so suits my fair skin, lovely finish and doesn't make my skin look dry or too oily. I am in my late teens/early 20's with combination, fair tone skin and hazel eyes. My hair is medium brown, dry with normal texture.